We're a Chelsea FC podcast born in the USA. Hosted by @bbbusbee, @nickverlaney, @dandormer & @rainierblues. We cover all things Chelsea FC from the English Premier League, UEFA Champions League to any other cup competition the Blues add to their trophy collection! 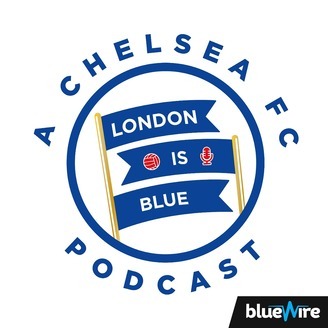 #CFC #KTBFFH Become a supporter of this podcast: https://anchor.fm/londonbluepod/support. 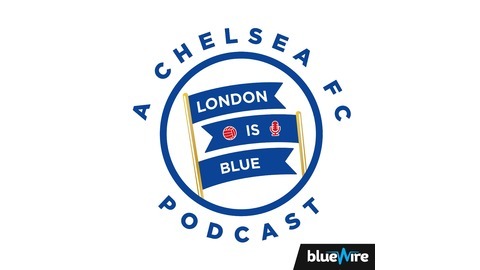 London is Blue is a soccer fancast created by Chelsea FC fans from America and covers all things Chelsea. Hosts are @BBBusbee, @DanDormer, @NickVerlaney & @RainierBlues.